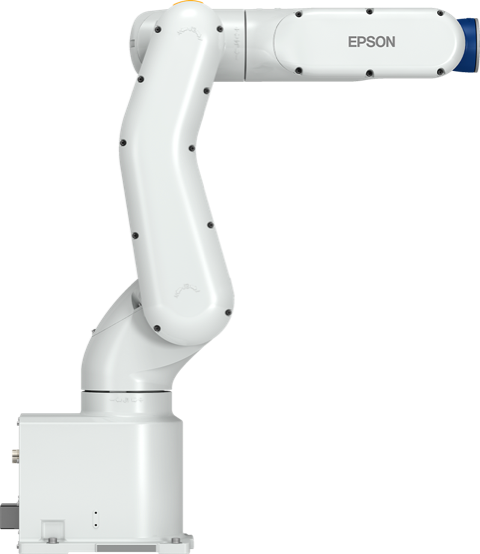 Epson Robots, the #1 SCARA robot manufacturer in the world, today announced at Automate 2019, the new VT6L All-in-One 6-Axis robot, a new entry level offering to the award-winning 6-Axis line up. This compact, easy to install robot includes next generation technology, is ideal for a wide range of simple applications and is offered at the ultra low cost of $13,900. Available in June, the VT6L robot will be showcased at Automate, McCormick Convention Center, April 8-11 at Epson Robots booth #7566. Epson Robots is a global leader in PC controlled precision factory automation, with an installed base of well over 85,000 robots worldwide and a product line of hundreds of models of easy to use SCARA, Cartesian and 6-Axis robots based on a common PC based platform. Building on a 35-year heritage, Epson Robots today delivers robots for precision assembly and material handling applications in the aerospace, appliance, automotive, biotechnology, consumer product, electronics, food processing, medical device, pharmaceutical, plastics, semiconductor, and telecommunication industries.